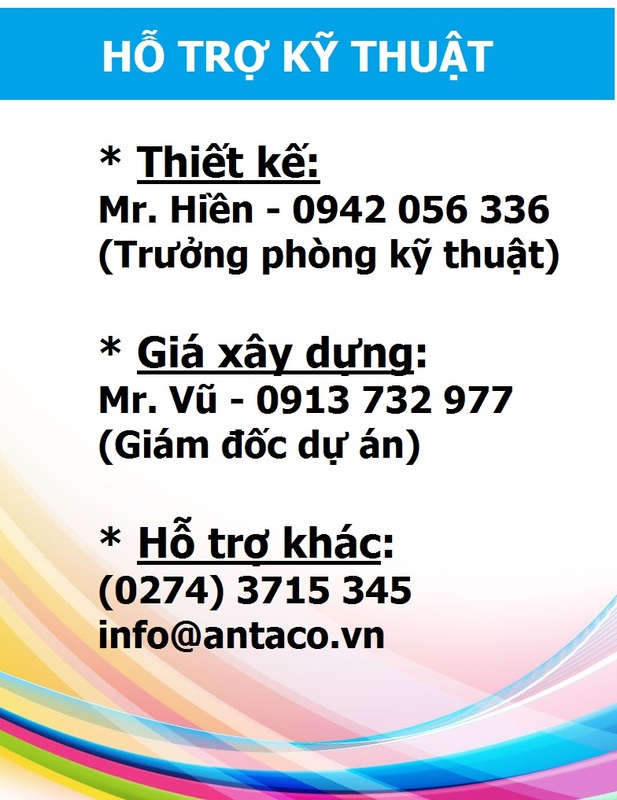 An Tam Construction and Trading Co., Ltd - Binh Duong Branch (ANTACO.BD), is the first branch of ANTACO and have operated since July 2006. ANTACO-BD have been more and more developed incessantly in construction and project managing for nearly 10 years. We have received support and belief from domestic and foreign partner. 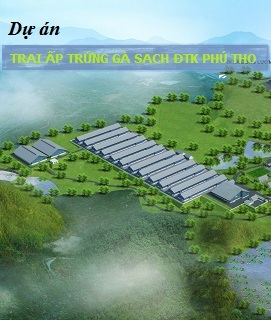 Address: Khanh Loc quarter, Khanh Binh ward, Tan Uyen town, Binh Duong province. 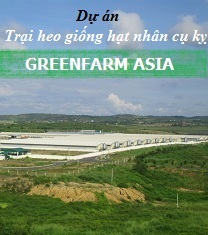 Office: A18/24 Thuan Giao residental area, Thuan An town, Binh Duong province.